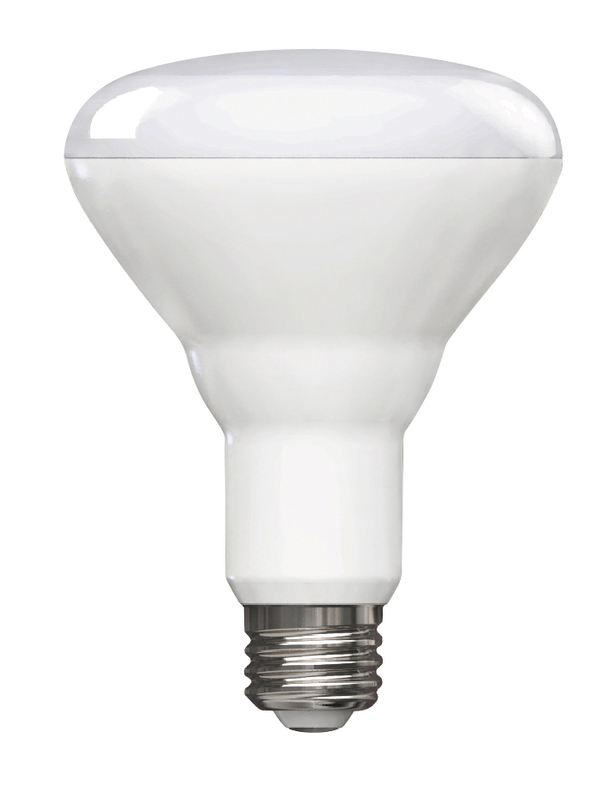 Cyber Tech Lighting’s value 17W LED A21 Bulb is not dimmable. 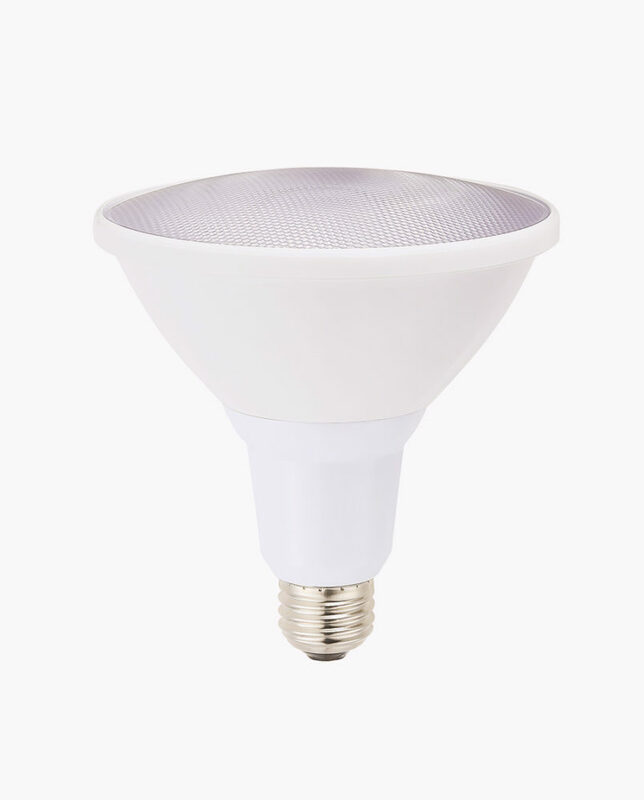 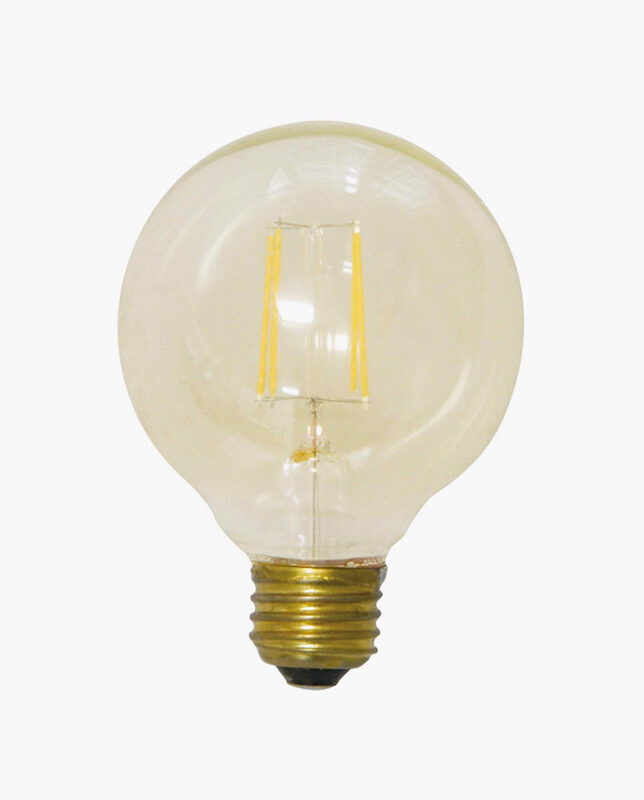 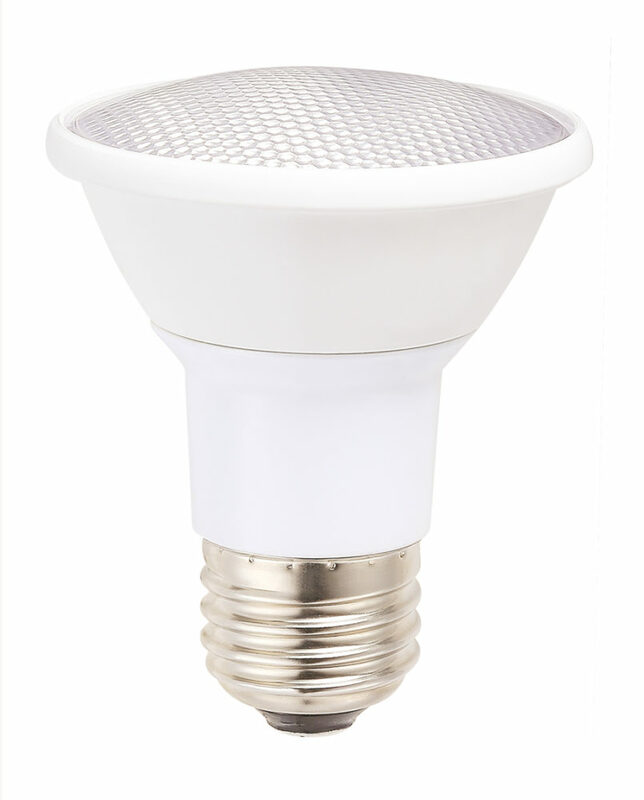 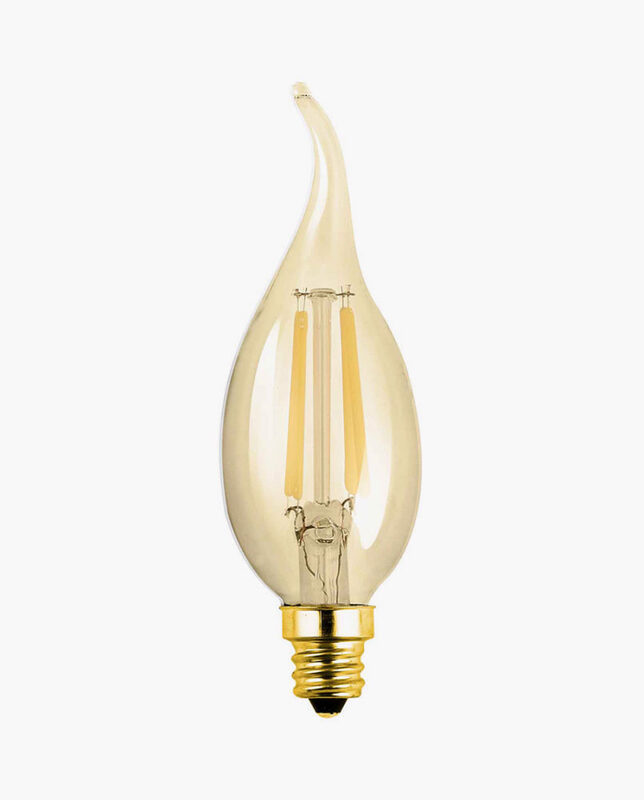 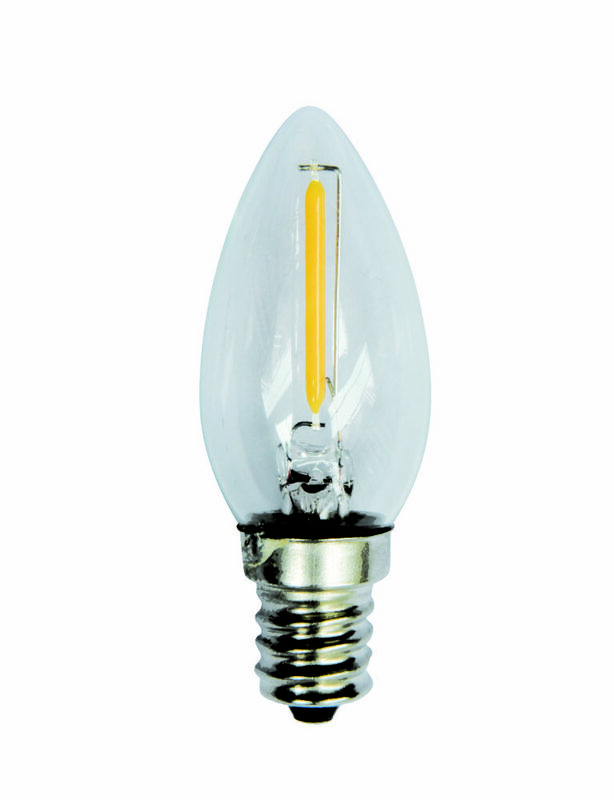 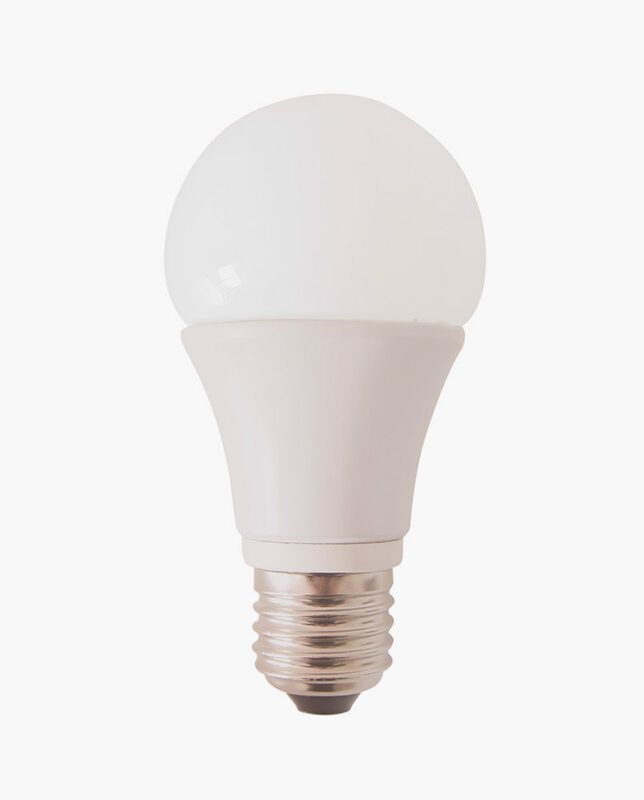 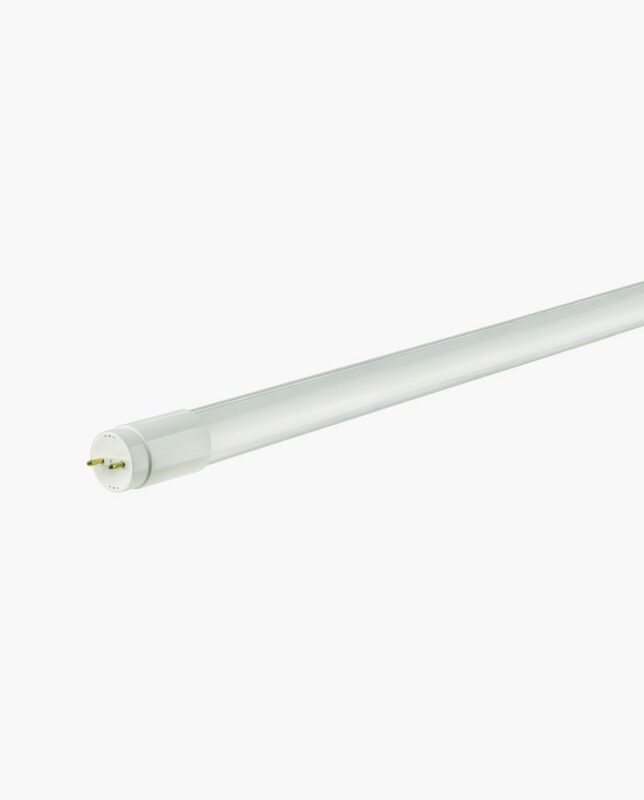 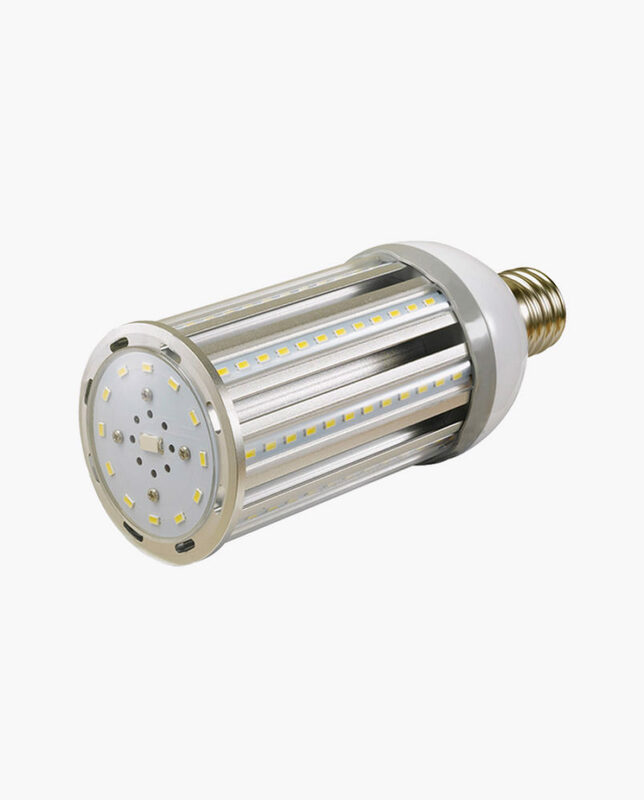 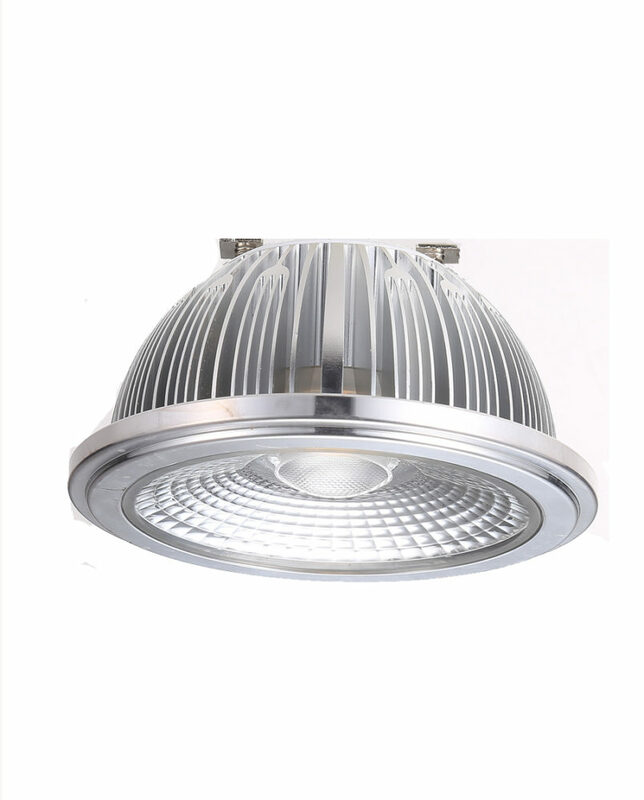 It is equivalent to a 100W incandescent bulb, and works well in all types of lamps and fixtures. 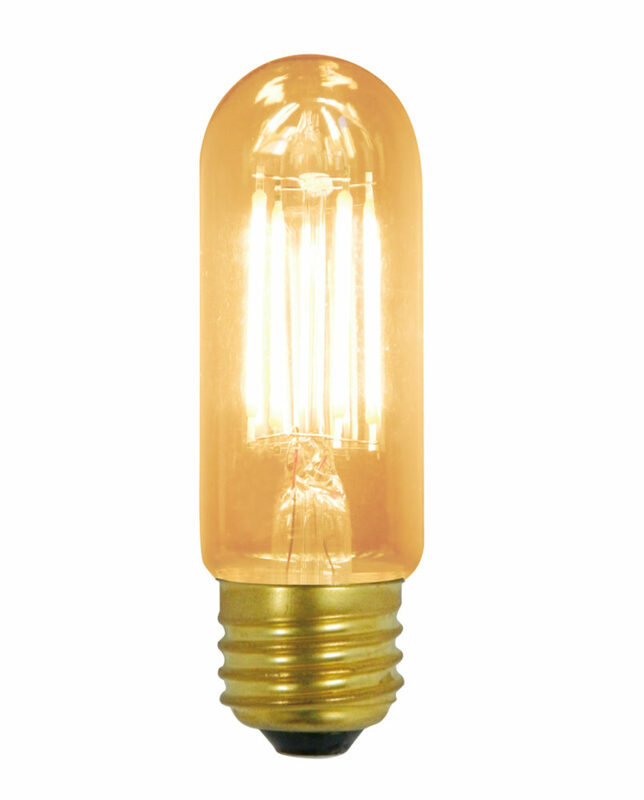 Available in 2 pack.